On Thanksgiving Day, Nov 23, 1972, Jan was crowned with salvation. On a forgotten day in 1992, Jan was crowned with suffering. On October 19 at 5:39am, Jan was crowned with eternal life. The pouring out of your hearts to us these past days has been wonderfully received. On behalf of James and Joseph, Kelly and Corrie, and all of my grandchildren – Thank You. The stories that have been shared and the tenderness given has truly been the comfort of God to us all. Two of the greatest truths in God’s Word are 1) God is sovereign – He rules and all that He does is good. 2) God uses suffering as a tool – His truth must be pressed into my life through difficulty, loss, and suffering. Set your eyes on eternity and not anything before eternity. 2 Timothy 4:5-8 But you, be sober in all things, endure hardship, do the work of an evangelist, fulfill your ministry. For I am already being poured out as a drink offering, and the time of my departure has come. I have fought the good fight, I have finished the course, I have kept the faith; in the future there is laid up for me the crown of righteousness, which the Lord, the righteous Judge, will award to me on that day; and not only to me, but also to all who have loved His appearing. 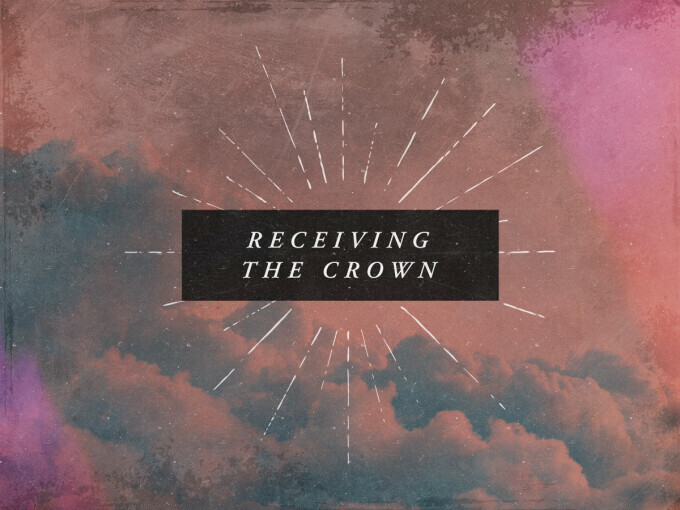 Store up treasure in Heaven – seek eternal crowns. The glorified will . . .
Church, thank you for loving dear Jan. Let’s live now like Jan’s life mattered. Share memories of Jan and the joy you have in our future eternity.